Use of biosciences for value addition and diversification to enhance commercialisation of sorghum and millet products. 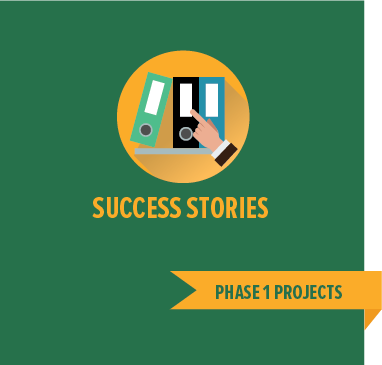 BioInnovate Africa/Projects/Phase I/Use of biosciences for value addition and diversification to enhance commercialisation of sorghum and millet products. Sorghum and finger millet are two traditional crops that are deeply rooted in agricultural and food systems of the people of eastern Africa. 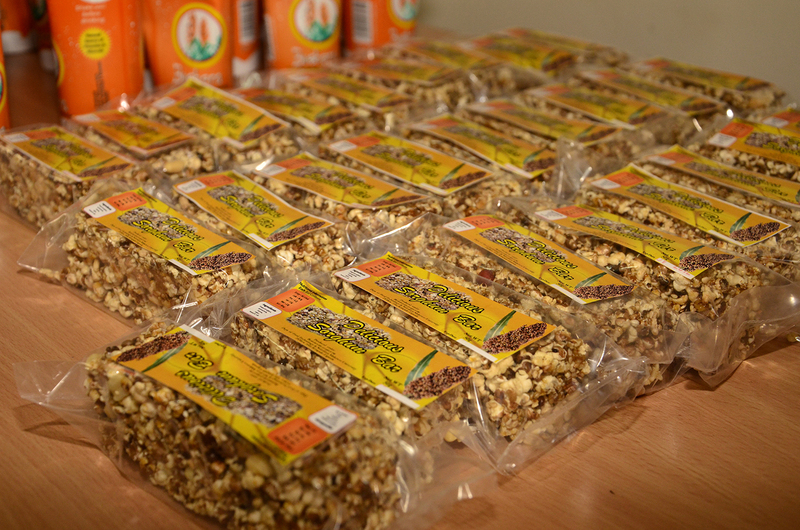 They are among the major cereals grown in Tanzania, Ethiopia and Uganda. These grains are known to be nutritionally superior to other mainstream cereals like maize and wheat with substantial amounts of iron, calcium and zinc. In addition, the two crops can withstand semi-arid conditions and require relatively low inputs, which partly make their production attractive to farmers. Being drought tolerant crops, they have been recommended to farmers as strategic crops to address the adverse impact of climate change. However the production of these crops is still very low due to a number of reasons among them the lack of market for the grains. Traditional processing of sorghum and millet to produce various products is one of the sources of household income. Commercialization of these traditional products has however been limited due to poor quality, safety and short shelf life. Applying appropriate bio-enrichment technologies leading to diversification and commercialization of products is envisaged to create a market and demand for these cereals benefiting the key players in the sorghum and finger millet value chain particularly the smallholder farmer and consuming public. This project strives to generate value added technologies for sorghum and finger millet and diffuse these innovations and products to the market place through commercialization in partnership with the private sector. Developing sorghum-based health/snack bar, instant sorghum porridge mixes and malt beverages, which are excellent source of nutrition. These product concepts are compelling, providing indigenous versions of popular products and safe urban versions of rural favorites. Three candidate product formulations for non-alcoholic clear malt drink, instant sorghum flour, and sorghum-based snack bar developed and ready for test marketing. The prototypes will undergo market testing to determine consumer perception, price sensitivity, product packaging, as well as an insight into branding and product positioning. The identification of and initiation of dialogue with potential private sector partners in all partner countries for product commercialization and technology uptake is underway.